The two revealed that the police disrupted their interview and demanded that they delete a video they had taken at the entrance of the building. “We were just filming, we did not know there were police officers at that entrance. One of them asked why we were filming them which we replied we were not,” Naiboi was quoted by a local newspaper. 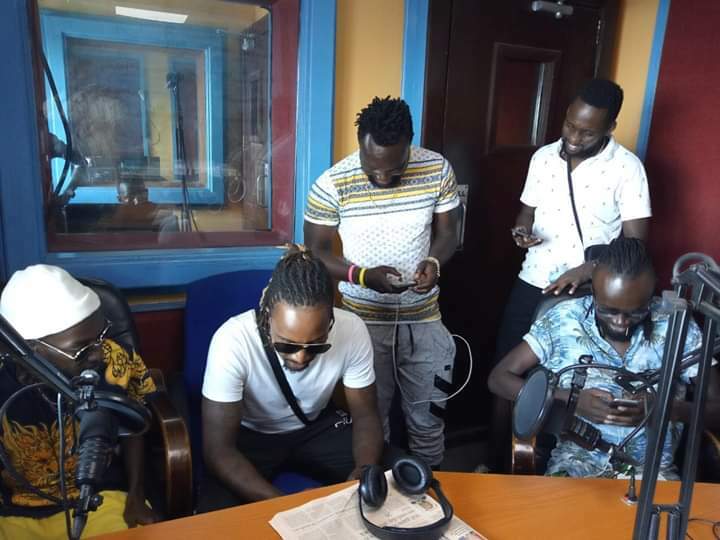 Naiboi explained that they had taken the video to hype their fans about the upcoming interview at the radio station. He said that the police stormed the interview and asked to see them at the stations reception area. The 2 in 1 crooner and Kristoff were released an hour later.